Over the last few months I have run into similar configuration problems at a number of places. After the 4th or 5th time seeing the same issue I thought it deserved a blog post… Especially after I realized that I have also been making the same mistake on some of my own systems. I’m sure a few of you are thinking, yes we have been doing this for a long time, we know best practice is to use 64k block for SQL. 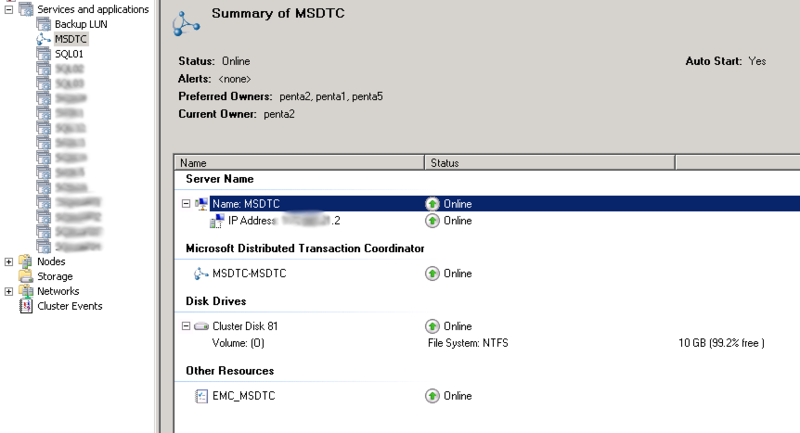 How many of you are virtualizing your SQL Servers? So you make your VHDx and format it with a 64k block. You’re good right? Maybe not. If you are putting those VHDx files on a Cluster Shared Volume on your Hyper-V cluster, what is that physical volume’s block size? So for those that don’t know how to check this, all you need to do is run CHKDSK (from an elevated command prompt) to check the block size. If you go run this you will probably end up with something like I have here on my workstation. Where the block size default is 4096 bytes. $wql = "SELECT Label, Blocksize, Name FROM Win32_Volume WHERE FileSystem='CSVFS'"
Now this will list all the CSV volumes in a cluster and their Block Size. I am speaking with Microsoft at the 2014 Dell Users Forum in Florida. 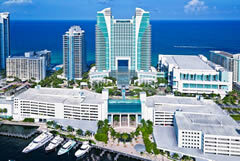 http://www.dellenterpriseforum.net/information.php The event is located Ocean side at the Westin Diplomat Resort & Spa. I can't wait to check out the event! Talked to a lot of people at TechEd NA about SQL Server 2012, and AlwaysOn. Quite a few in the Intel booth with my demo on an NEC 1080aGX, and in the SQL Server High Availbility TLC Area. I hope the attendees at TechEd Europe next week like the video in the Intel booth, since I won't be able to be there myself. 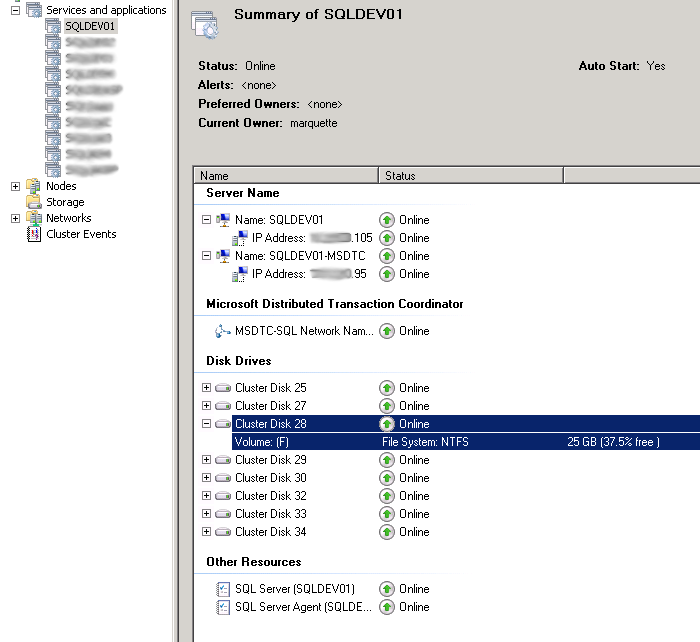 Come check out all of the implementation details from customers on SQL 2012 AlwaysOn!